Just outside of the hustle and bustle and miles from your troubles, 401 Par Golf sits among rolling hills surrounded by cherry trees and grape vines. 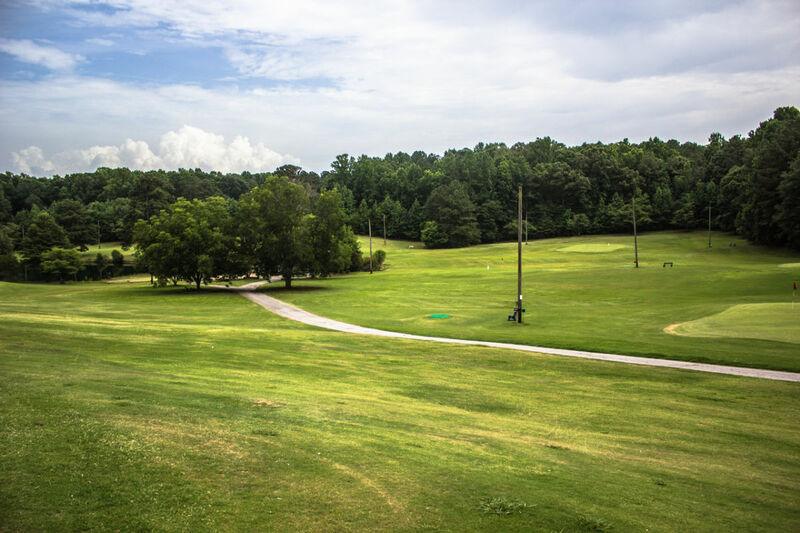 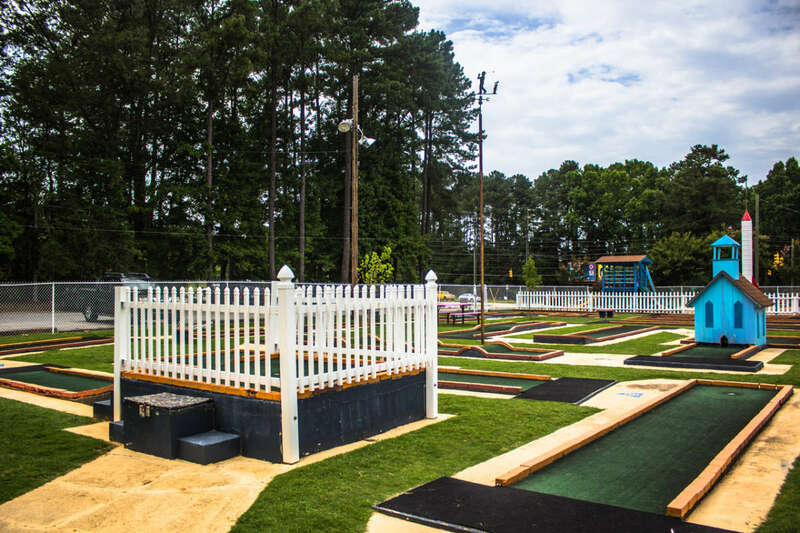 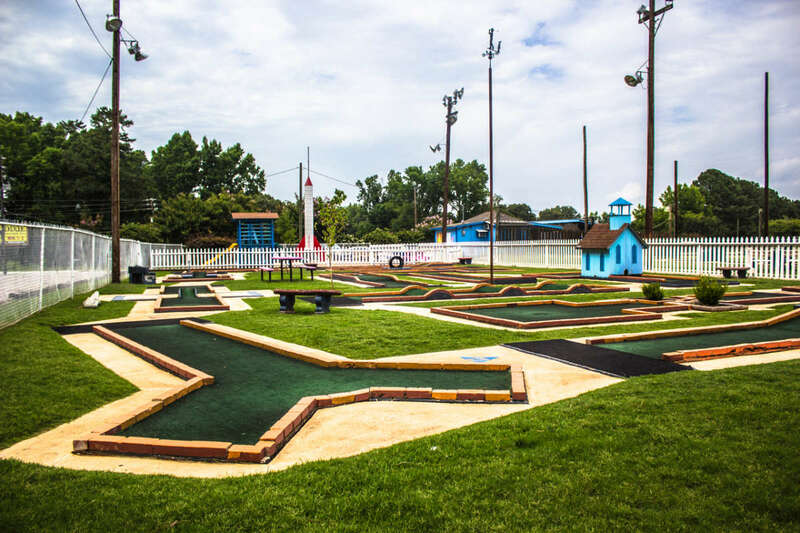 The nine-hole, par three golf course wraps around a two acre pond and provides a challenge to any golfer while still allowing the beginner a chance for that first Ace! 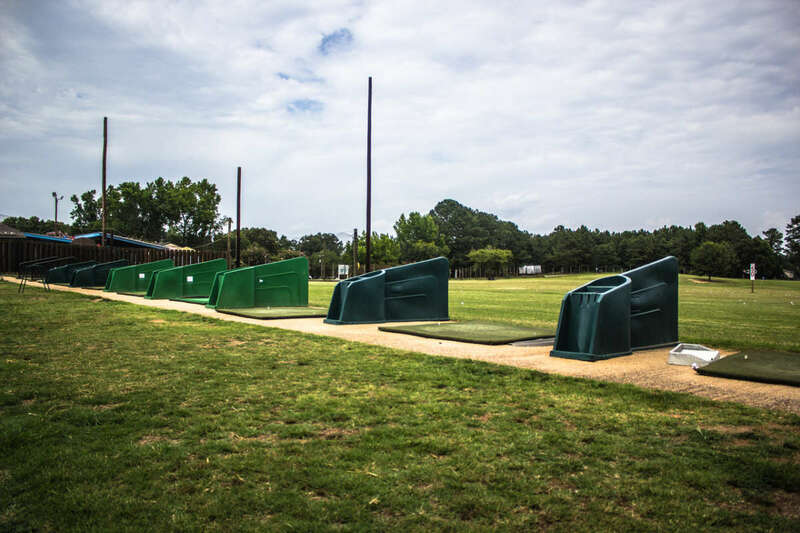 The driving range has grass areas as well as mats, with a cover to shade you or keep you dry. 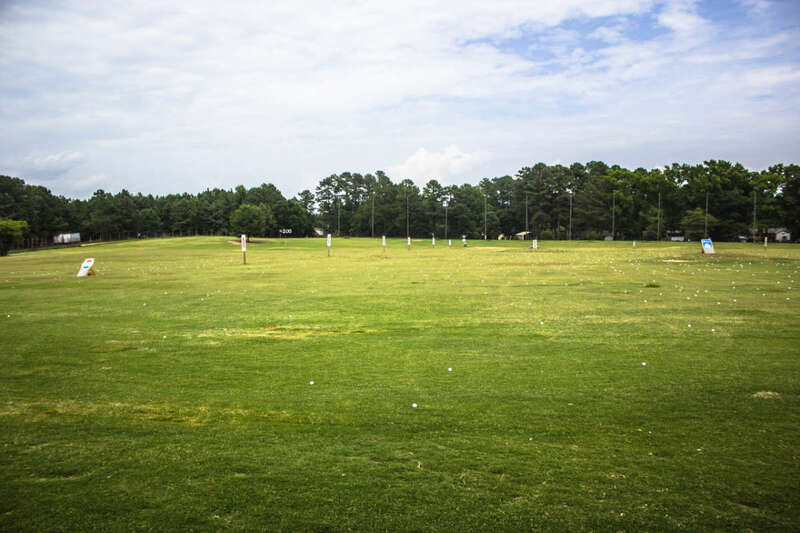 Driving range, sand trap and putting green available for practice.